Used for aborbing most fluids. Supplied in a roll & contained in a dispenser box. Roll is perforated in all directions, allowing seperation into required sheet size. Size: 38cm x 22cm. Gas Welding Goggles with Ø50mm lenses. Shade Density: 5/14. Fully adjustable headband. Gas Welding Goggles with Ø50mm lenses (Flip Front). Shade Density: 5/14. Fully adjustable headband. 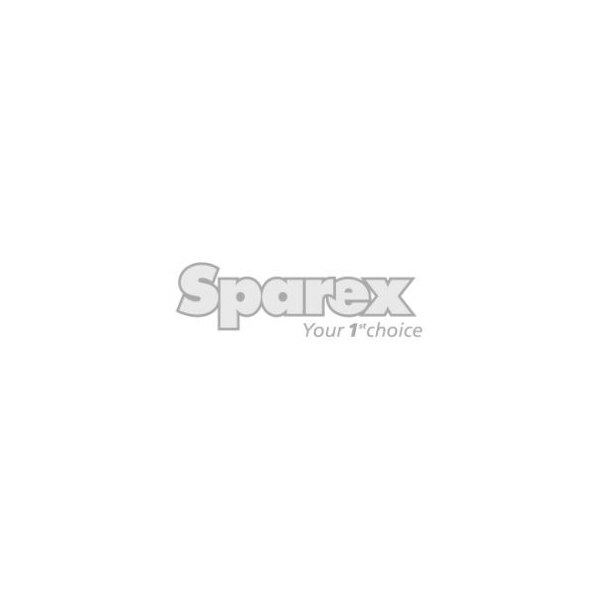 S.14000 - AGRIPAK ASSORTIMENT PLEISTERS 20ST. Plasters Agripak (20 assorted). Individually wrapped, sterile adhesive plasters. S.5672 - AGRIPAK SPUITMASKERS 10ST. S.12194 - AGRIPAK SPUITMASKERS 20ST. S.11889 - AGRIPAK SPUITSNOETJE FIJN 2ST. Hand cleaner containing skin conditioners for the speedy removal of most ground-in dirt including paints, tar, bitumen, oils, grease & plaster.